Mattern Family: Things you can still do in a dress.. 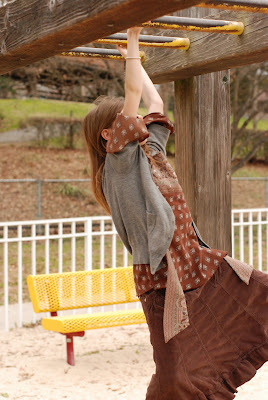 Things you can still do in a dress..
Today we went to a park to see how dressing feminine would slow us down.. Here are things you can still do in a dress.. It didnt slow us down one bit! I am having trouble commenting on your blog so I sent you an email about quilting. Hope you get both of these messages. Your girls are so cute! Quick question - where do you find your skirts or do you make them? 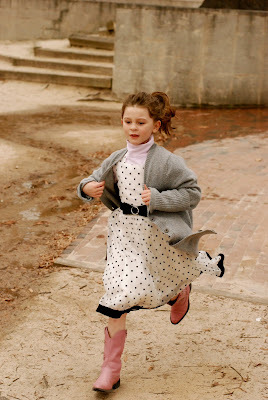 Carrie, Most of our skirts and dresses have come from thrift stores. I have made a few very simple skirts and hope to make more in the near future!!! your own selection. This isn't anything new to the "Silver" accounts, though. Article Source: best microsoft Points generator to look for is the second type which gives more guarantee of being successful that the first or the third type and.